invited me to visit their salon, I really took the time out and included it in my schedule. 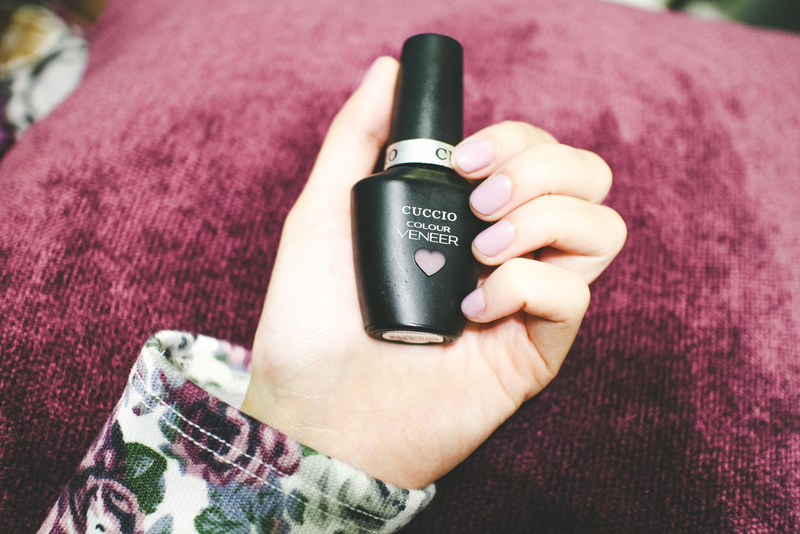 Paint My Nails is tucked in the heart of Marikina City. The moment I stepped in, I immediately fell in love with its purple-pink interiors. 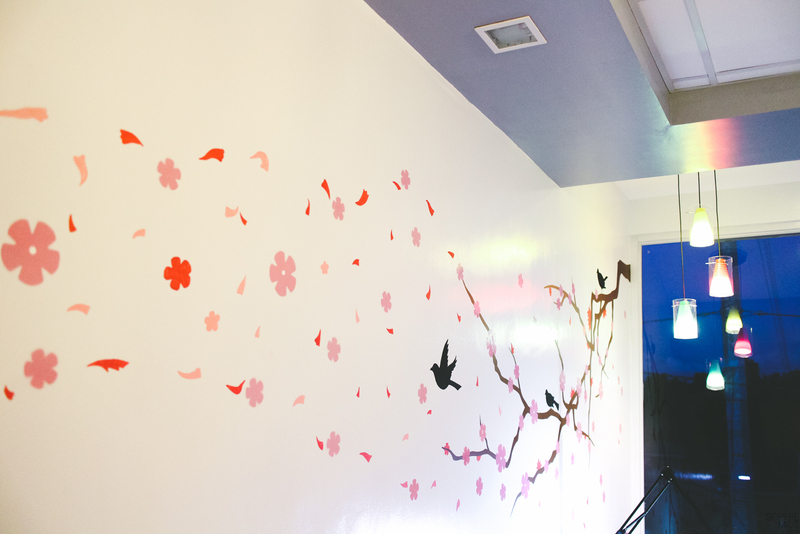 Love the cherry blossom stick-ons on their walls (need this in my room!). I actually went straight after school with Martin, so it was such a perfect time for some R&R. 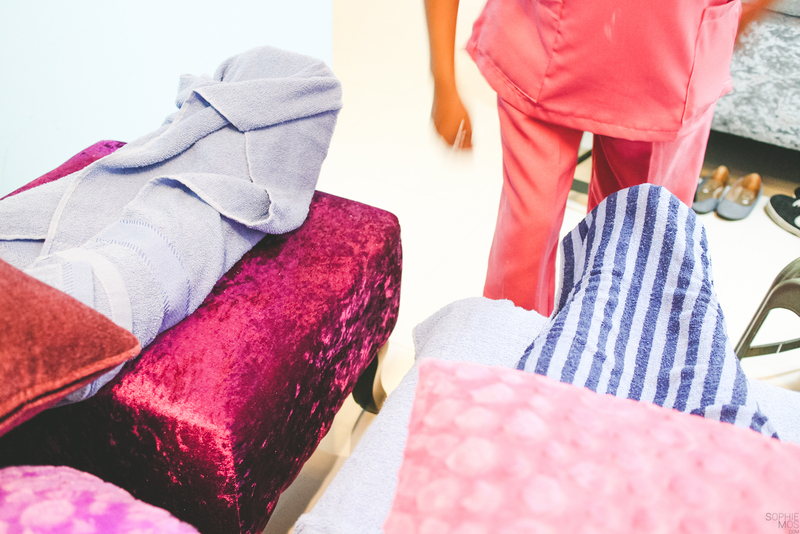 We first tried their hand and foot spa. 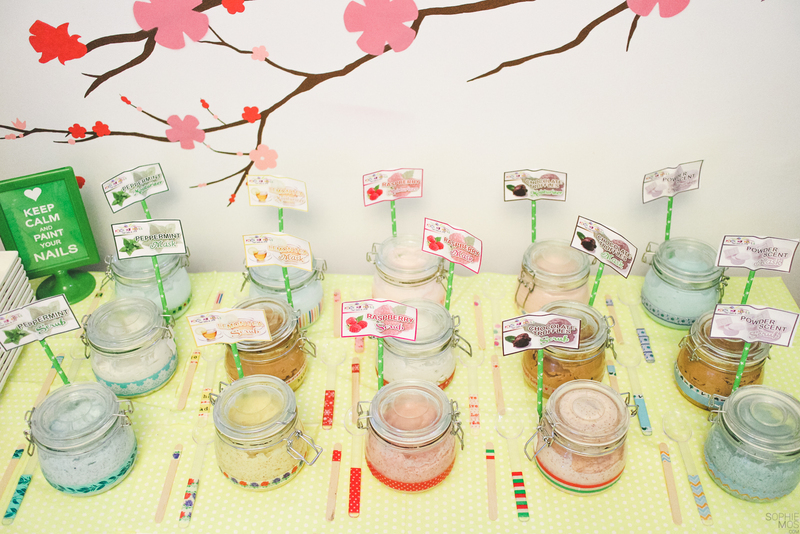 We first had to choose from their yummy smelling scrub mixes! 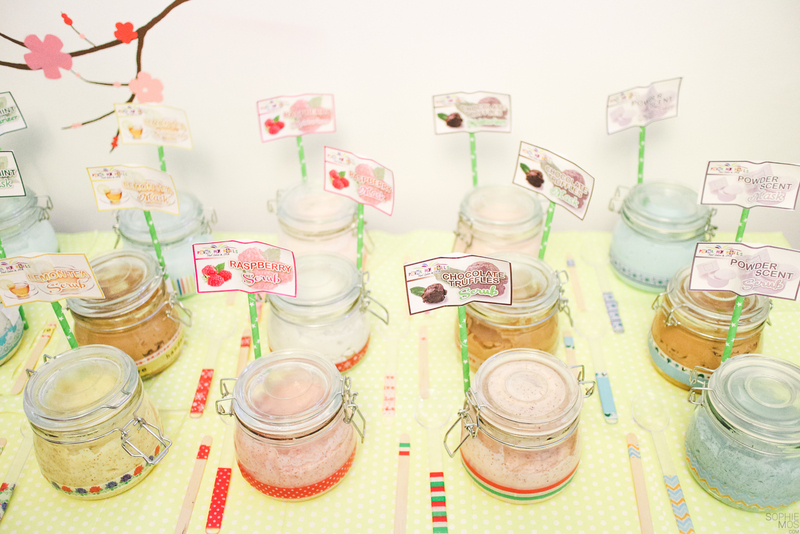 I choose Raspberry scrub, while Martin got the Peppermint mask. They both smelled delicious! 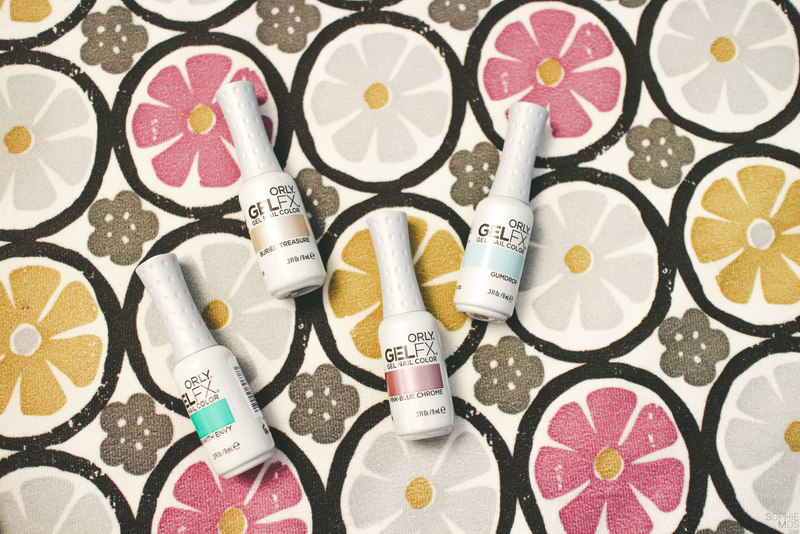 I also tried out their Gel nails service. It was actually my first time and decided to try it because I always get frustrated that my polish usually only lasts for just a week. It takes longer than usual to apply but it’s because it lasts longer too! 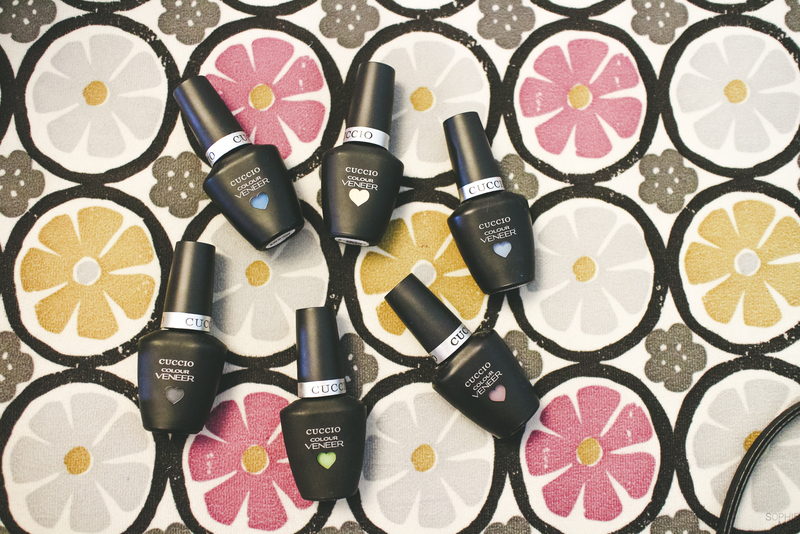 Goodbye easily chipped nails! They had so many choices, I took soo long just choosing, lol. Indecisive me. 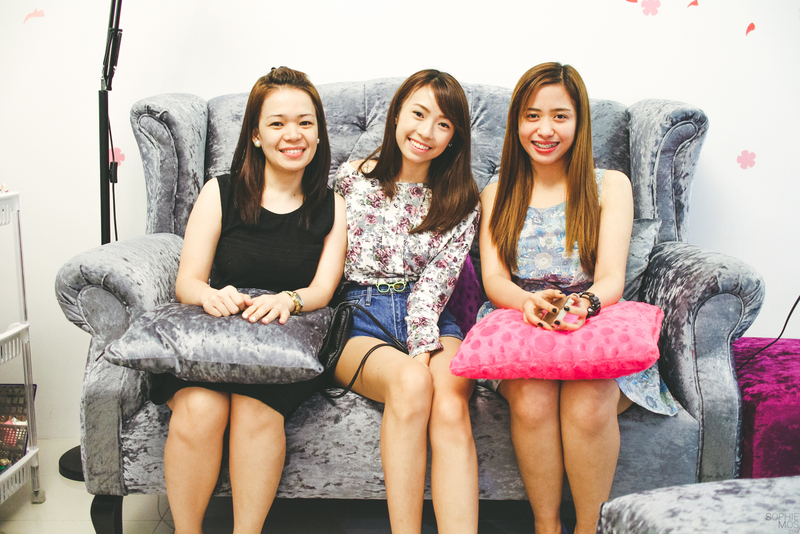 Thank you to the lovely sisters of Paint My Nails for being so welcoming and accommodating! Definitely had a fun and relaxing time! 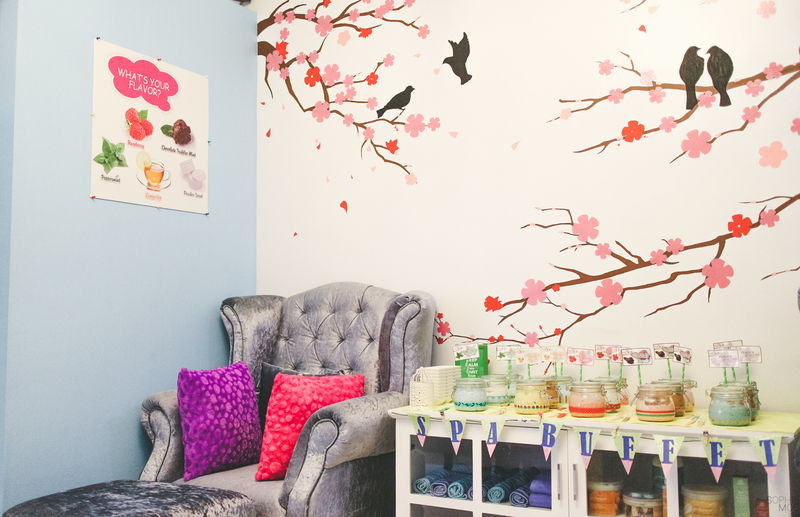 Visit Paint My Nails at 116 Lilac street, Marikina City. Follow them on Facebook and Instagram.